6. The appearance of Mother-of-Pearl will vary with the type of glaze over which it is applied. 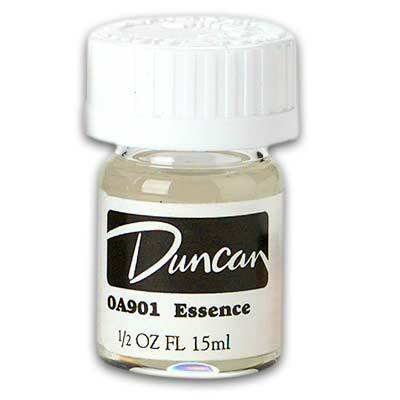 Over a gloss glaze, Mother-of-Pearl adds a shiny luster and when applied over a matte glaze, it adds a subtle sheen.